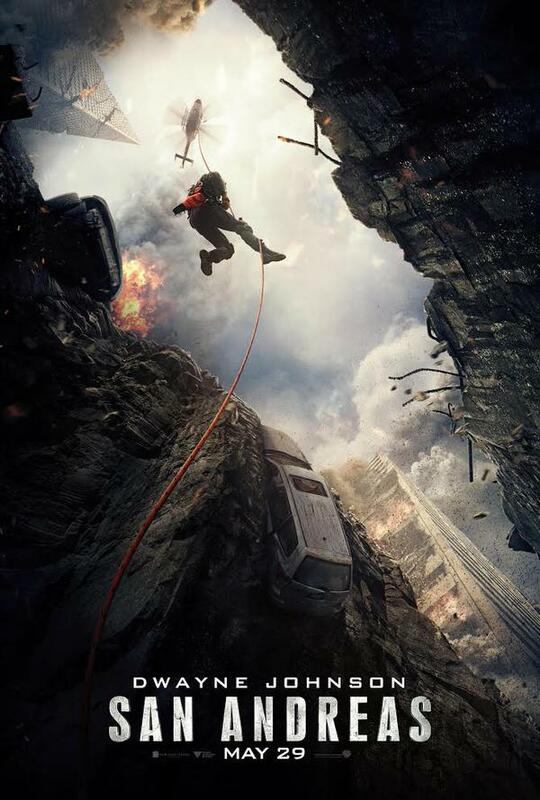 Ok, I love me a disaster movie…. I just do. SO as ridiculous as San Andreas looked I was stoked! Matt actually took last Friday afternoon off to play some golf and we were able to catch a matinee and we loved it. I will say we love the Rock, he is just so charming in all his roles it’s hard to not want to see any movie he is in! We thought this movie was non-stop fun, crazy and it was exactly what you expect….. over the top! So if you are looking to kick off the Summer with a fun entertaining movie then head out to see this one!!!! I have chills just from watching that trailer. MUST see this!